A Liberian national, who served as a bodyguard to former Liberian President Charles Taylor and was a member of a paramilitary police unit called the Secret Security Service (SSS), was returned to Liberia on June 19 by U.S. Immigration and Customs Enforcement's (ICE) Enforcement and Removal Operations (ERO) deportation officers. 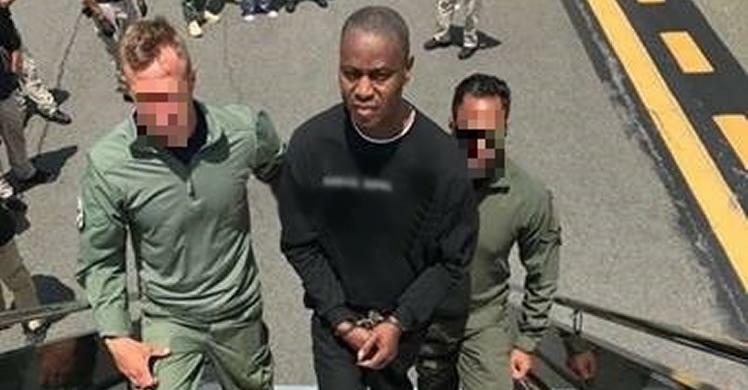 An ICE investigation revealed that prior to coming to the United States, Cooper, while a member of the SSS and the National Patriotic Front of Liberia, was directly involved in the persecution of civilians in Liberia. In January 2006, Cooper entered the United States as a nonimmigrant visitor, with authorization to remain in the United States until August 2006. Cooper failed to depart the United States as required. In December 2006, Cooper was placed into removal proceedings.